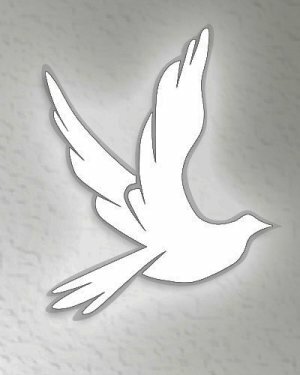 Edward “Ed” Kimbro 72 of Highland formerly of Taylor Springs passed away March 26, 2019 at Highland Health care center in Highland. He was born March 14, 1947 in Hartford IL to George and Lucille (Watkins) Kimbro. He worked at American Steel Foundries in Granite City and was an over the road truck driver. He was a past member of the Calvary Baptist church in Hillsboro. He married Suzanne Marquardt and that ended in divorce then he married Shirley Kimbro in 1975 and she preceded him in death in 2001. He is survived by one daughter April Kimbro Clayton of Pocahontas IL, one son Robert “Bobby” Kimbro of Pocahontas IL, two grandchildren Sheryl Sharp and Kyle Clayton, one great grandchild Jaime Sharp, five siblings Dorothy Malcom Virginia Ford, Alice Grimm, Ida Ford and Alberta Gale. He was preceded in death by his parents, wife Shirley, one son Edward Kimbro Jr., one daughter Sheryl Ann Kimbro and three brothers Art Malcom, Orin and Allan Kimbro. Memorial services will be held April 26, 2019 at 11:00 AM at Montgomery Cemetery in Hillsboro. There's still time to send flowers to the Graveside Service at the Montgomer cemetery at 11:00 AM on April 26, 2019.